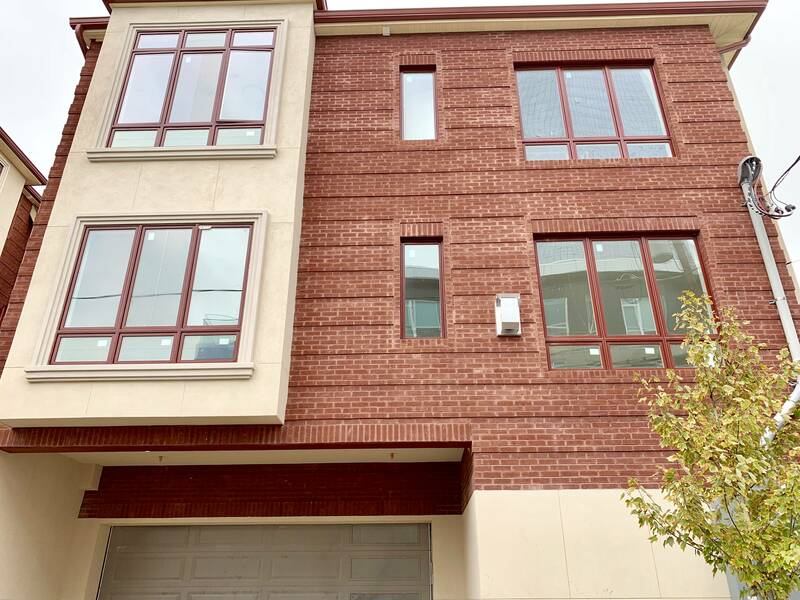 WELCOME TO 160 CEDAR STREET....A BRAND NEW CONTEMPORARY TOWNHOUSE PROJECT DEVELOPED BY PREMIER DEVELOPERS. THIS TOWNHOME FEATURES APPROXIMATELY 3000 SQUARE FEET FEATURING 3 BEDROOMS, 2 FULL BATHROOMS AND 2 HALF BATHS OVER THE FOUR LEVELS...OPEN CONCEPT MAIN LEVEL WITH 9FT HIGH CEILINGS, LIVING ROOM WITH FIREPLACE, CUSTOM EAT-IN KITCHEN WITH TOP OF THE LINE APPLIANCES AND QUARTZ COUNTERTOPS....FINISHED LOFT WITH ROOFTOP TERRACE ENCLOSED WITH GLASS RAILINGS, CUSTOM MOLDINGS AND OAK HARDWOOD FLOORS THROUGHOUT, SOLID INTERIOR DOORS, DELUXE TILE PACKAGE, CUSTOM CLOSETS, HDMI WIRED AND READY, SECURITY CAMERA READY, CENTRAL VAC, AND MORE. AVAILABLE FOR NOVEMBER 2018.